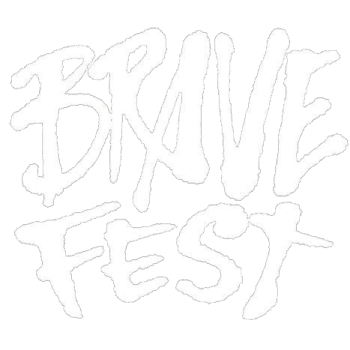 Be a part of BraveFest. The 2014 and 2015 BraveFests drew nearly 10,000 festival-goers ages 13 to 20 with a total social reach of 155 million. Don’t miss out – contact us now to find out how you can be a part of 2016. BraveFest works with all kinds of brands - large and small - offering brand integration options for almost any budget.